The Palace of Placentia, more commonly known as Greenwich Palace, was one of the most important palaces in Tudor England. It was built on the banks of the River Thames by Humphrey, Duke of Gloucester, in 1443. King Henry VIII was born here in 1491, and it was in this palace that Queen Elizabeth I was born in the September of 1533. 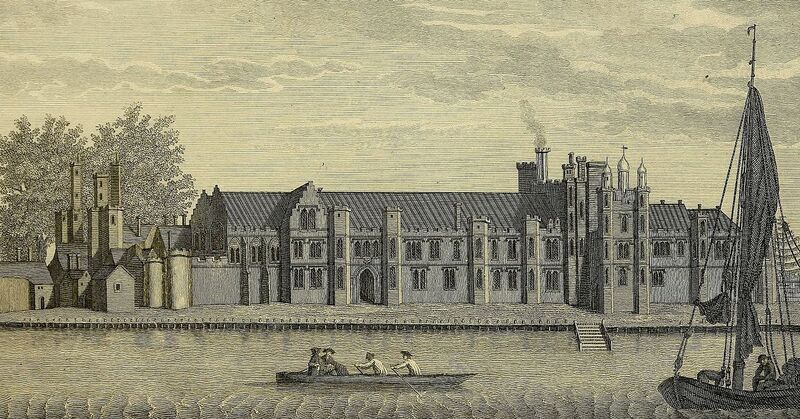 In 1536, Elizabeth's mother, Anne Boleyn, was arrested at Greenwich Palace on charges of adultery, and was taken by boat to The Tower of London. Perhaps because of this, the palace was not Queen Elizabeth's favourite, but it was one of her main residences throughout her reign. It rivalled Hampton Court Palace in magnificence and had a five-storey tower for viewing jousting tournaments in the large tiltyard below. The palace also had a great hall, royal apartments, ornate gardens, a chapel, and a courtyard. Shakespeare is said to have performed a play for the Queen at this palace. The palace fell into disrepair during the Civil War and was demolished by King Charles II. The Old Royal Naval College now stands on the site. 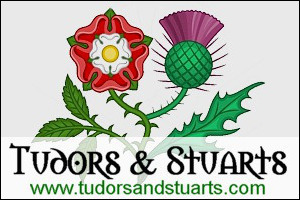 It is open to the public and has artefacts on display from the Tudor Palace in its Visitor Centre. In the summer of 2017 archaeologists working on a develoment underneath the Old Royal Naval College discovered the remains of two rooms that belonged to the Tudor Palace of Placentia. The underfloor rooms are thought to have been service areas, possibly a kitchen, bakehouse or brewhouse, and contain wall cavities that may have been used to store beehives during winter and to keep food and drink cool over summer. One of the rooms has a tiled lead-glazed floor. Very little of the Tudor palace exists today, nothing above ground, so this is a very exciting and important discovery!